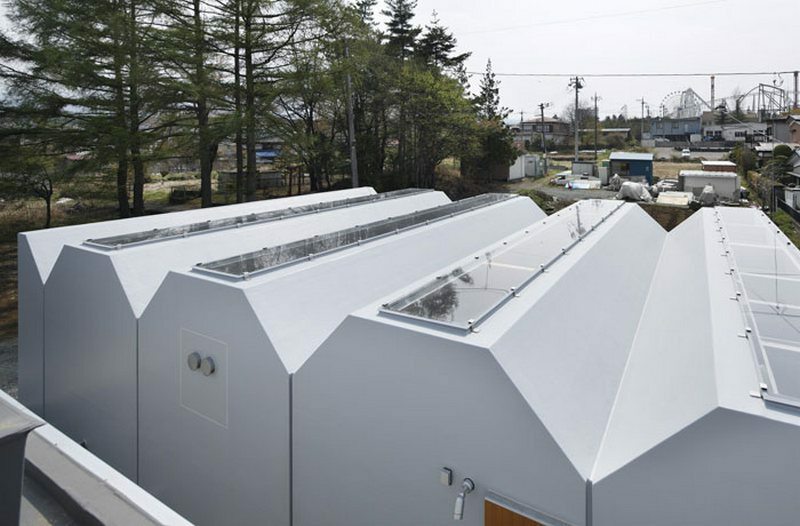 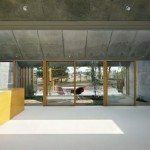 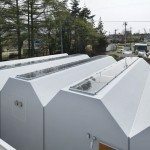 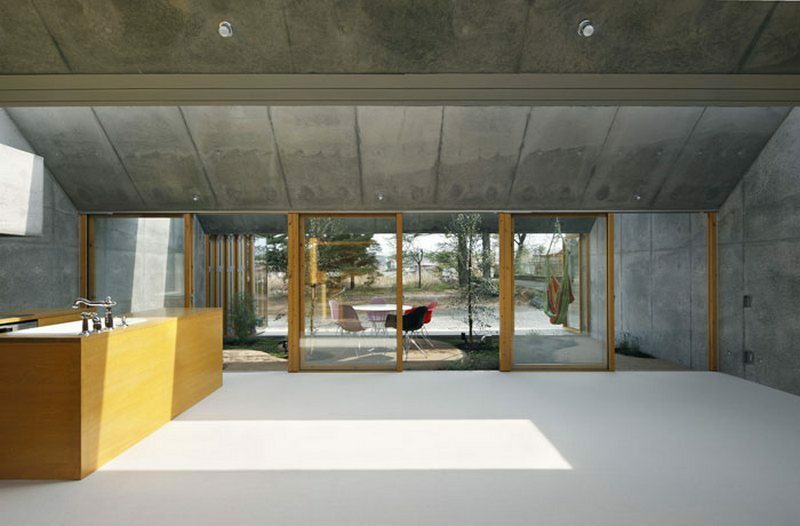 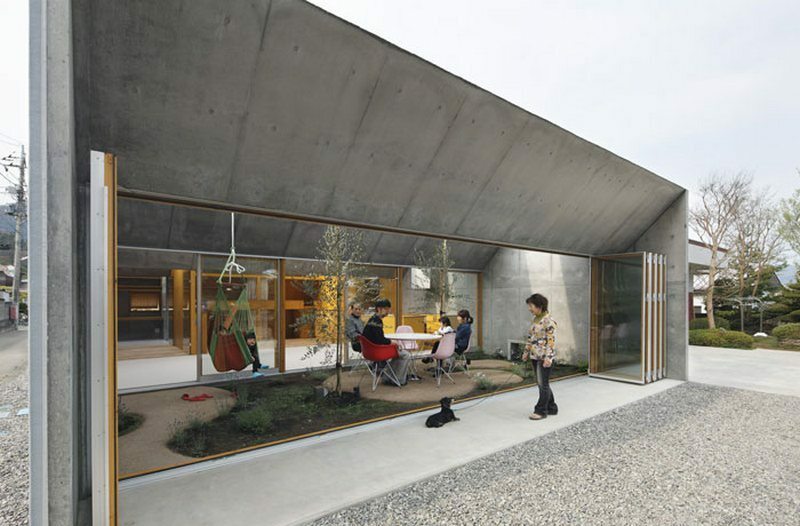 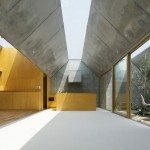 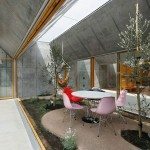 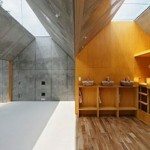 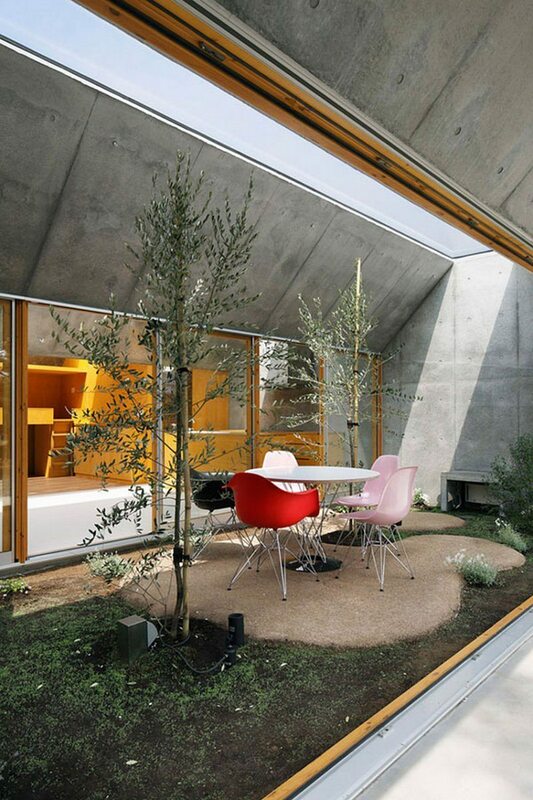 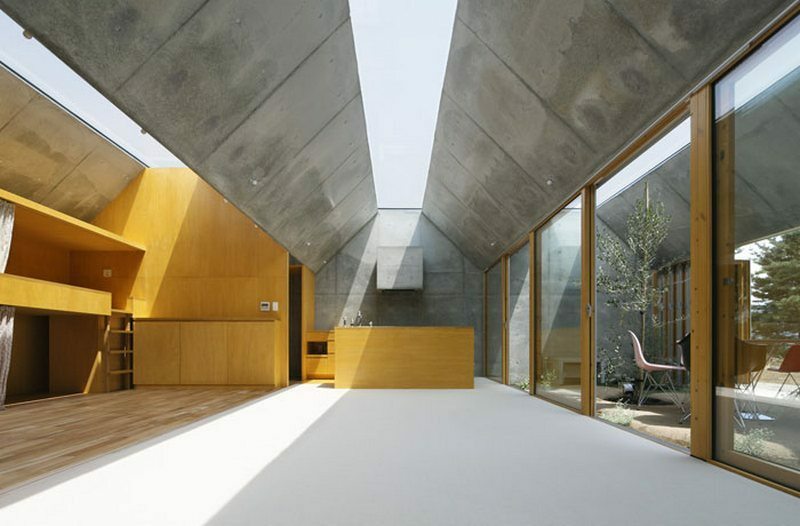 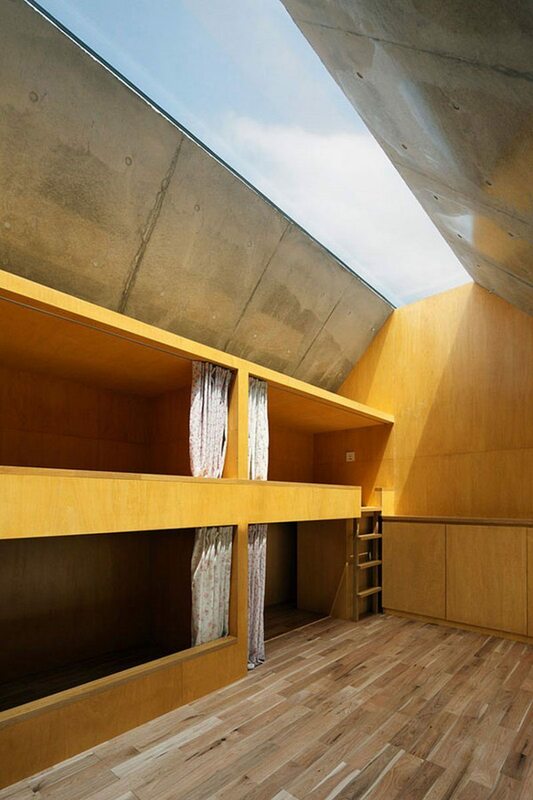 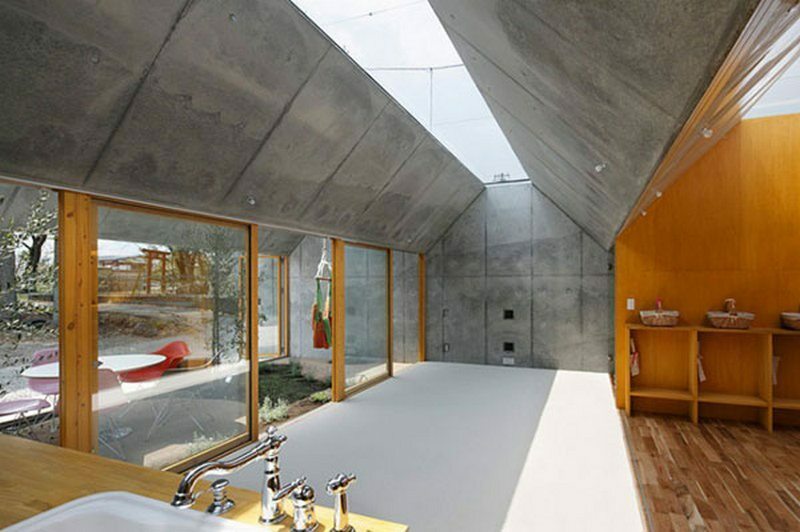 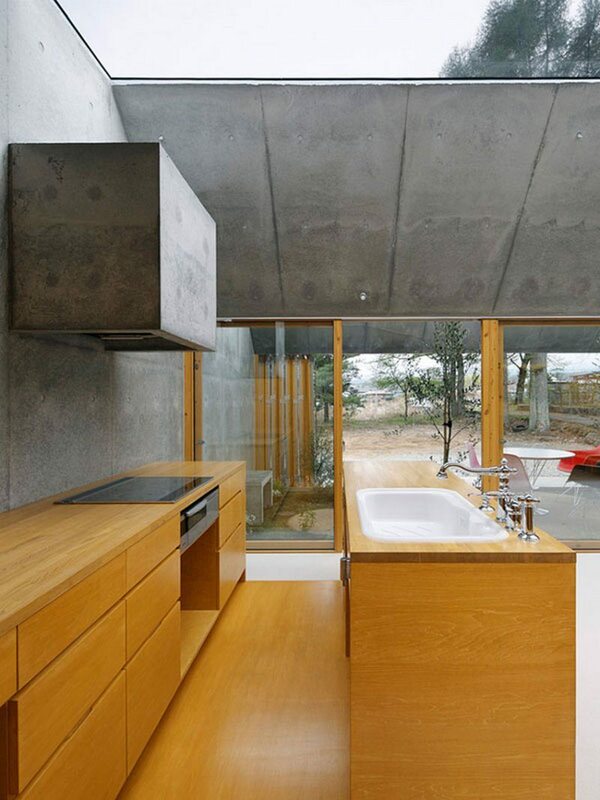 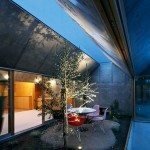 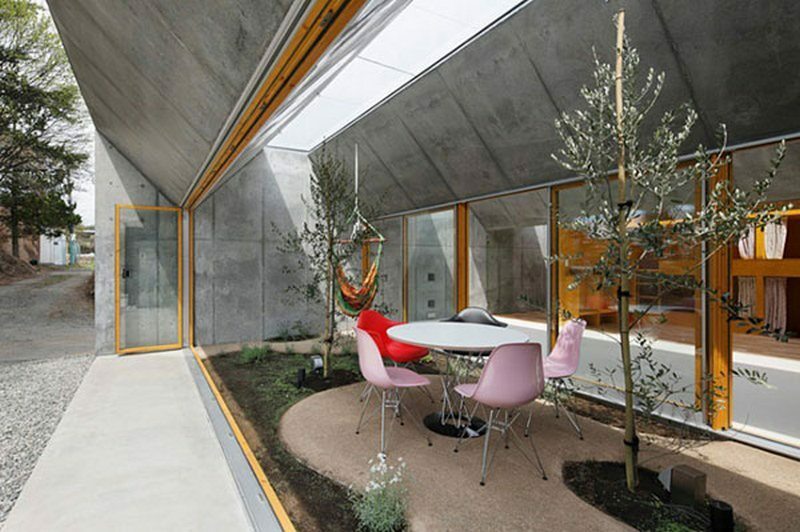 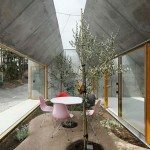 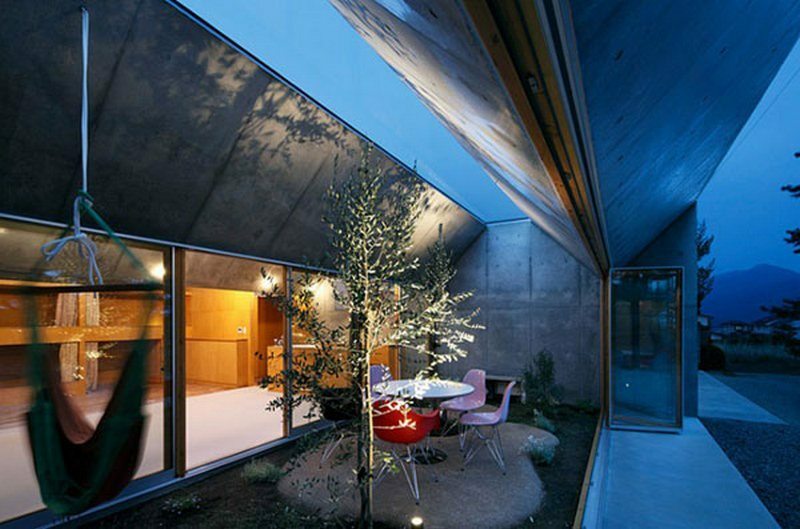 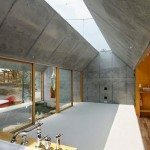 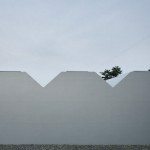 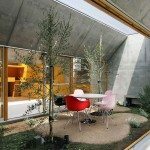 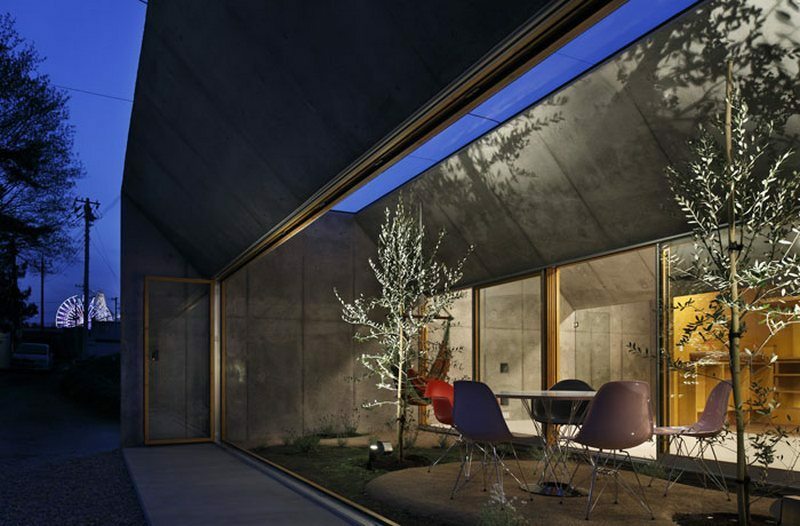 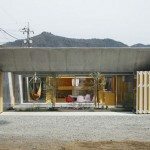 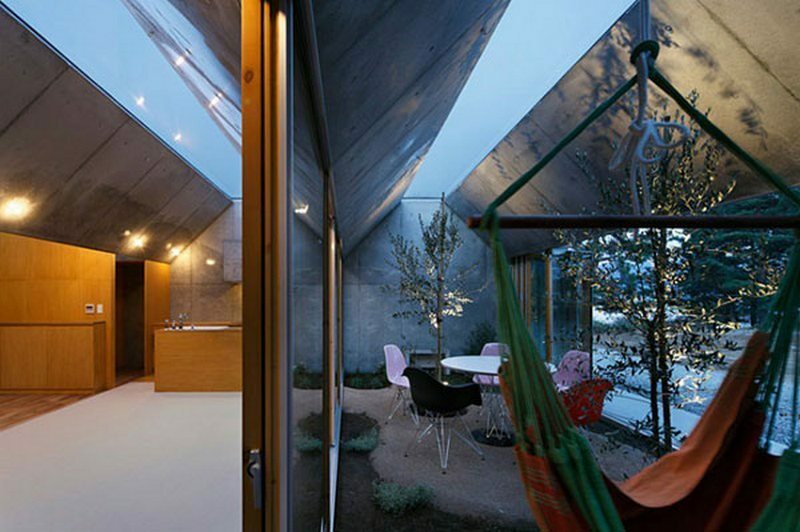 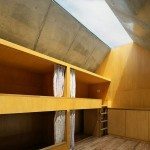 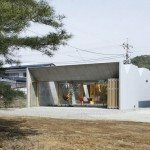 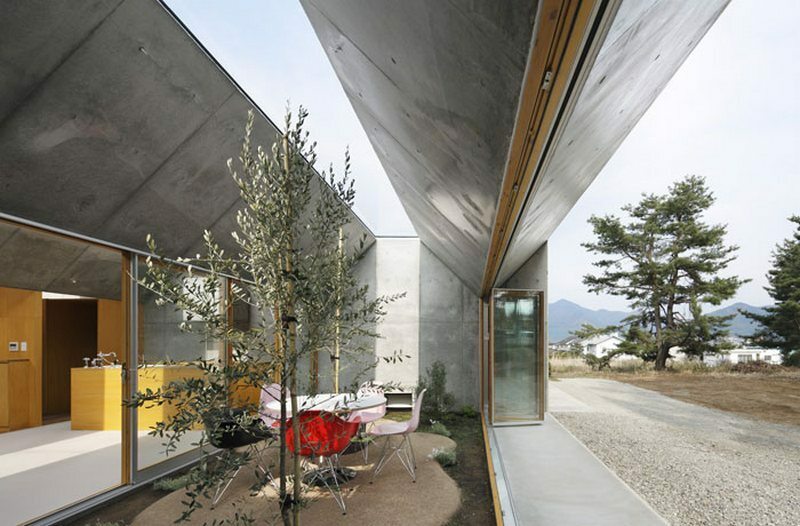 Maybe it’s bias and maybe it’s fact, but we consistently find amazing innovation in the work of Japanese architects. 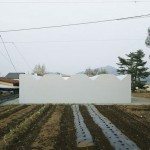 Is it a function of the small and often, irregularly shaped lots? 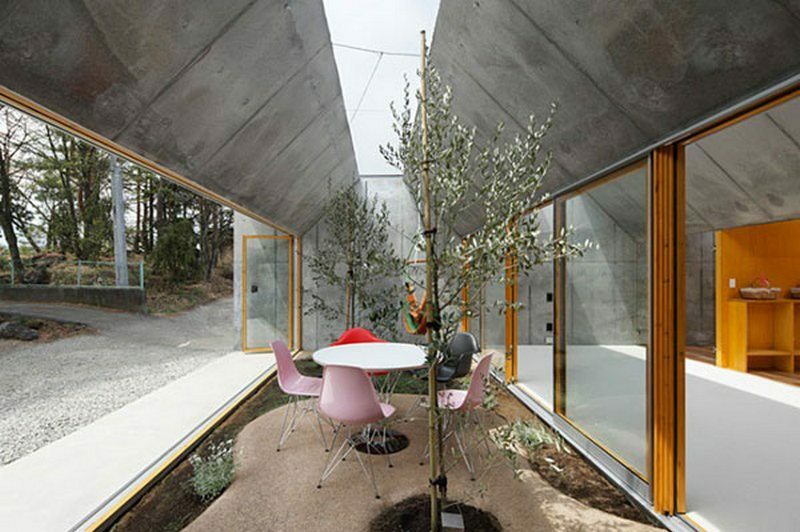 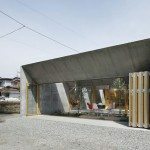 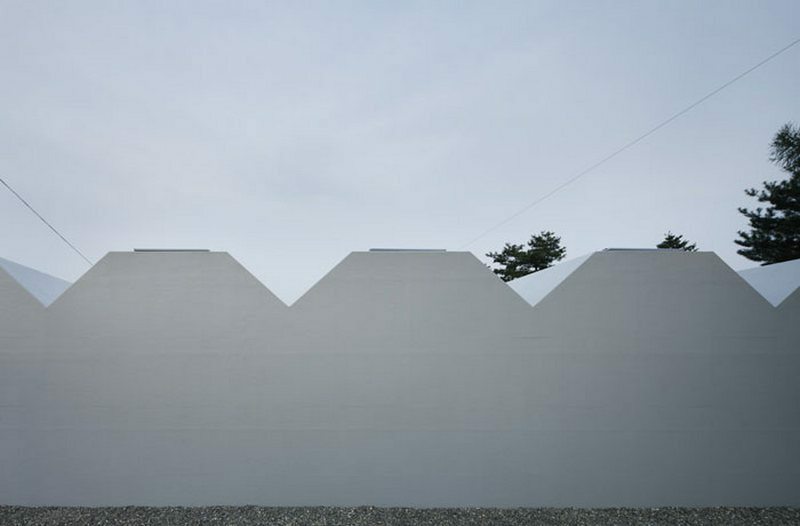 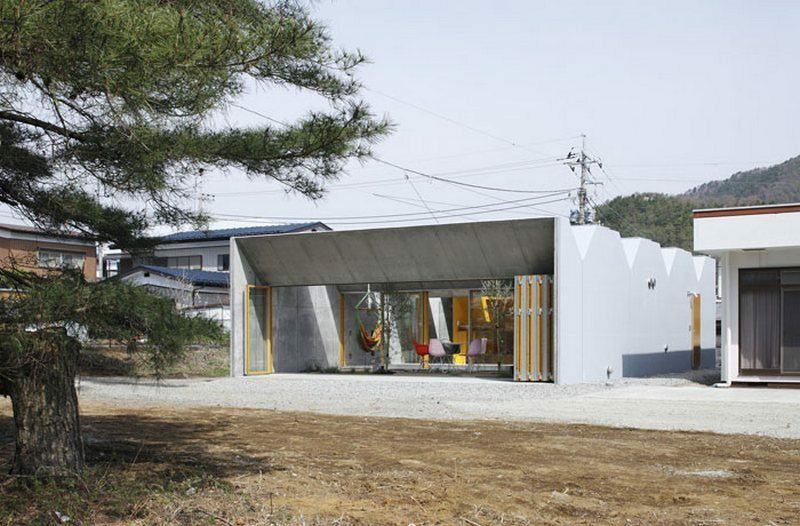 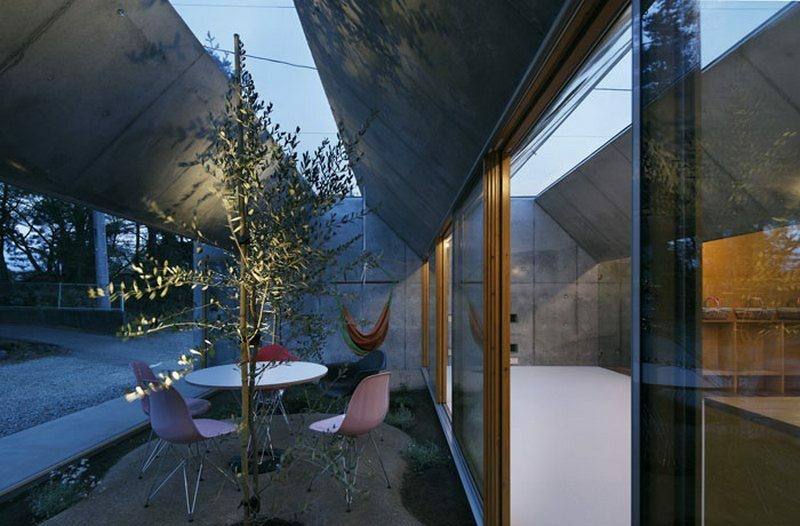 Perhaps Japanese architects look at projects very differently to their western counterparts. 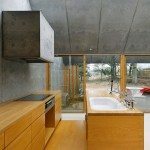 Certainly, it appears to us that there is less emphasis on external appeal and far more on design functionality. 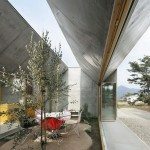 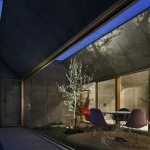 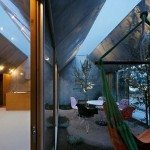 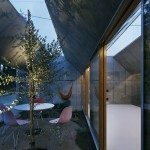 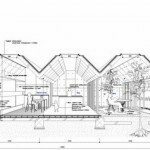 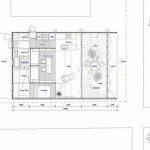 Regardless of the reasons, here is a home that we feel successfully challenges conventional thinking. 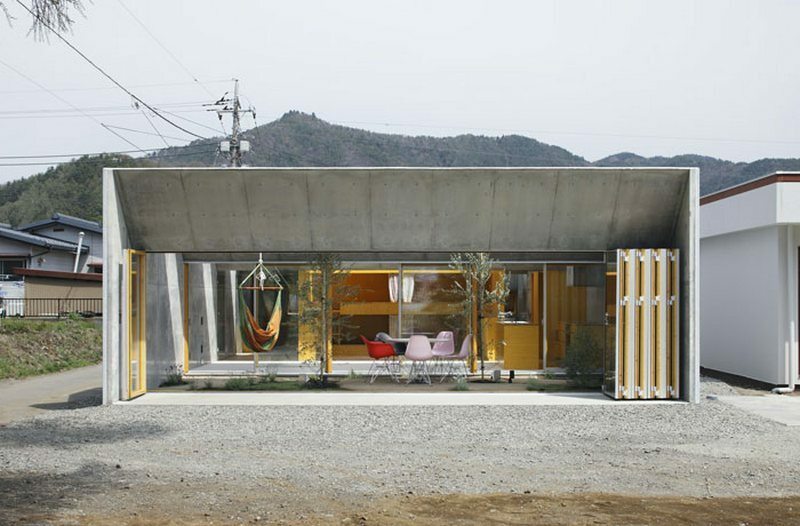 This is a house for a couple and their three daughters. 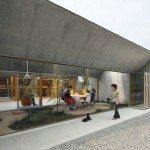 I looked for how the residents here could live in harmony with such nature and climate even in a crowded residential area. 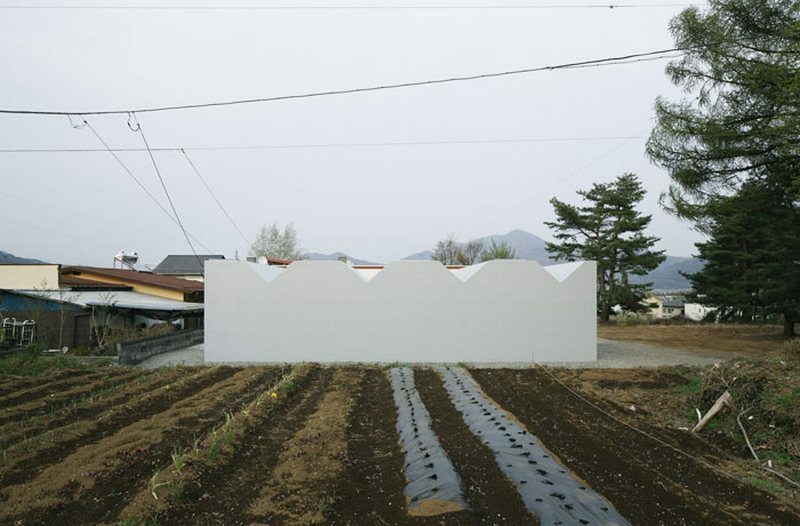 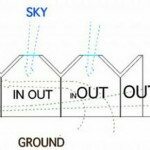 I planned a structure in which nature is horizontally and vertically incorporated as an integral part of the design of the structure to create a gradation from the outside area to the inside areas. 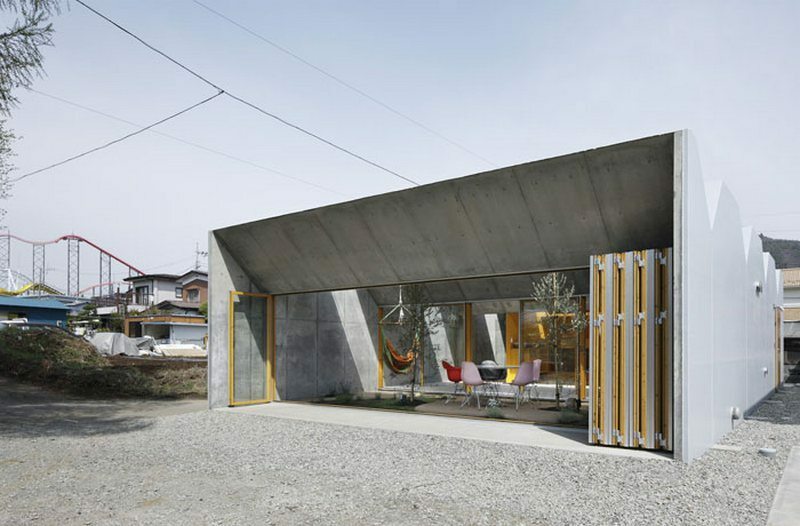 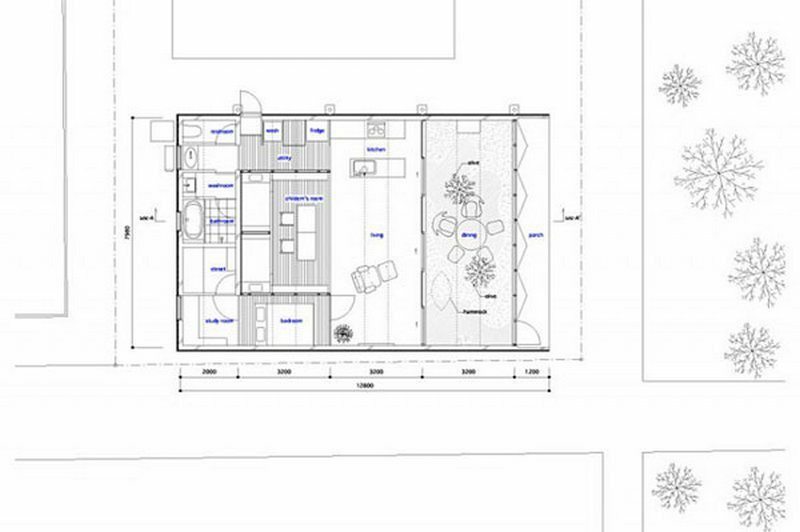 To put it concretely, the open shed lies facing the south, which makes it possible for the residents to feel as if they were in one room, filled with a sense of unity with the wooden area.